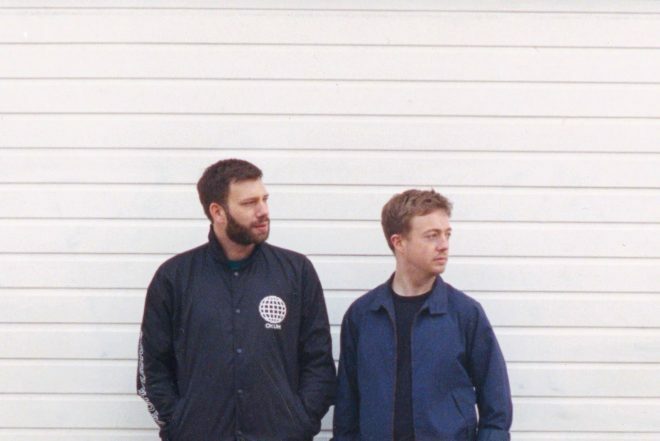 UK duo Mount Kimbie release a new dreamy ballad titled ‘We Go Home Together’, a collaboration featuring the soulful and emotive vocals of James Blake. Ahead of their summer tour of North America, Mount Kimbie’s new single highlights the profound and melodic nature of their music. With James Blake lending his talents the track possesses a bewitching motif. Mount Kimbie have also recently announced a new series of shows for their NTS residency, promising interviews and guest appearances from the likes of Julia Holter, James Blake, Actress, Oumou Sangare, Connan Mockasin, Savages, Kaitlyn Aurelia Smith, Moses Sumney and Ash Koosha amongst others. Watch the accompanying video for ‘We Go Home Together’, directed by artistic collaborator Frank Lebon, and view upcoming tour dates below.